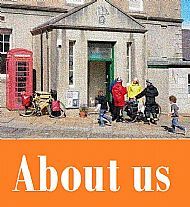 Originally founded as the Orkney Natural History Society, the Stromness Museum has come a long way since its inception. Find out about us here. 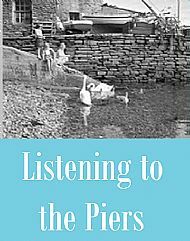 Check out our 'Listening to the Piers' blog, and explore the archive and contemporary photographs. 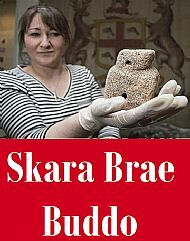 Find out about this rather unique and exciting find here. Catch up on all our recent news from here. 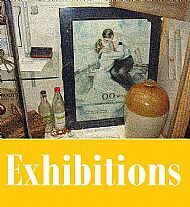 Find out more about what the Museum has been involved in, and download information before your visit. 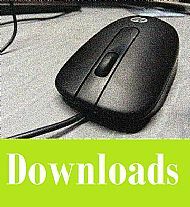 There are podcasts, leaflets and more. We are run by a committee of volunteers, but we have lots of costs. 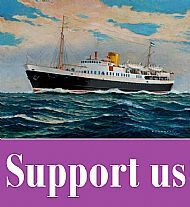 You could help us enormously by becoming a FRIEND. 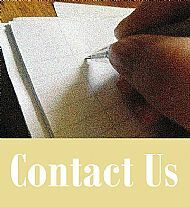 There are lots of ways to contact us, through this website, telephone, in writing or on Facebook. Find out more by clicking here. 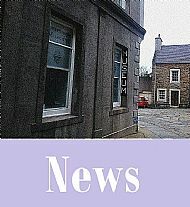 Stromness Museum is an independent museum maintained and managed by a committee of volunteers elected from the members of the Orkney Natural History Society Museum. Running costs are met from entrance fees, friends memberships, donations and grants. The 2014 Viability Study, supported by Orkney LEADER, is available via this link. 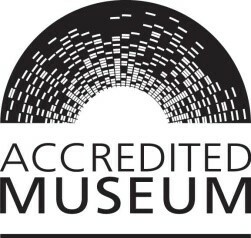 The Collections Development Team is funded by Orkney LEADER 2014-2020 and the John Ellerman Foundation.